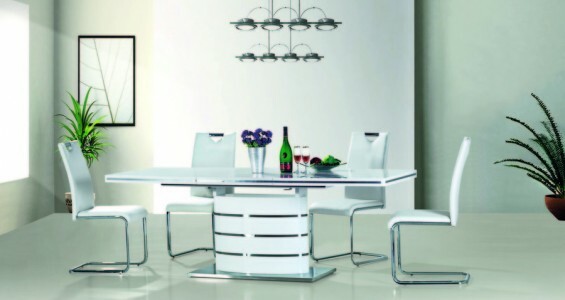 The Morano dining set boasts a simple yet striking contemporary design; the picture of minimalist modern elegance. 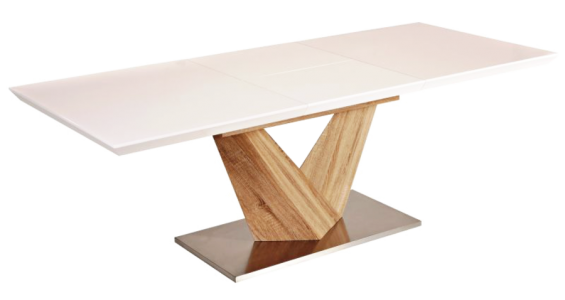 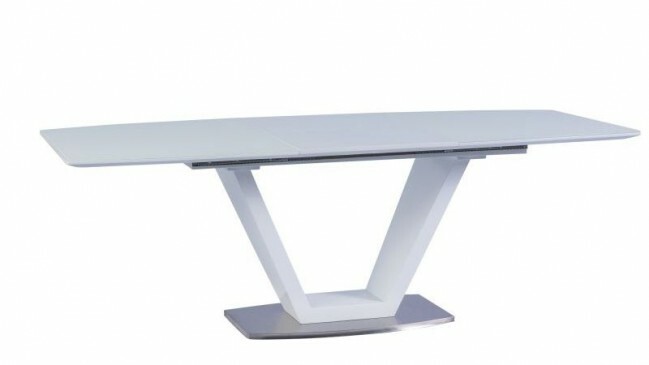 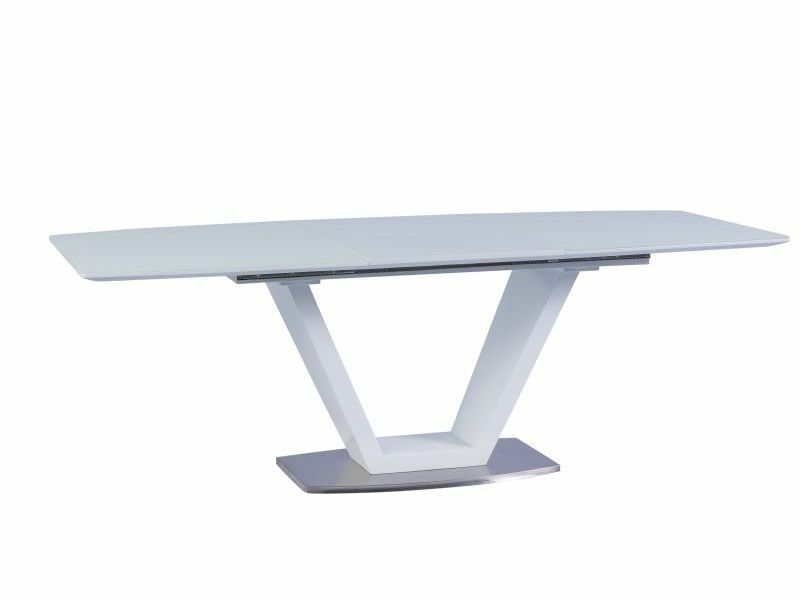 The table top is made of glass, so not only does it look stunning, but is easy to clean and maintain. 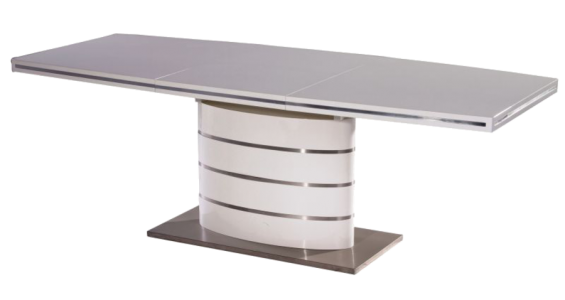 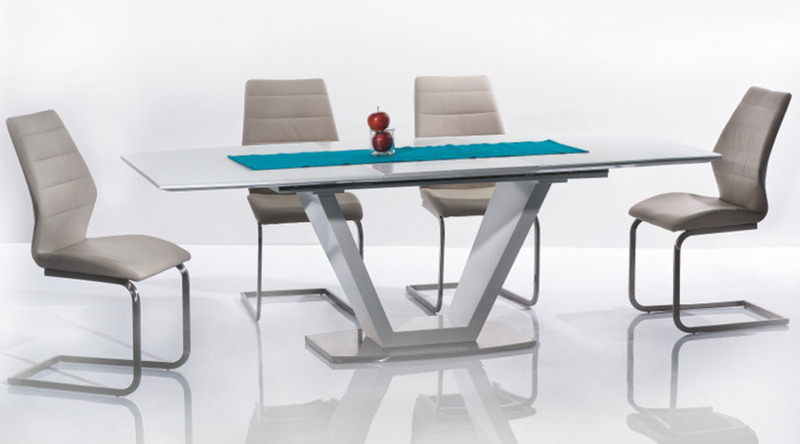 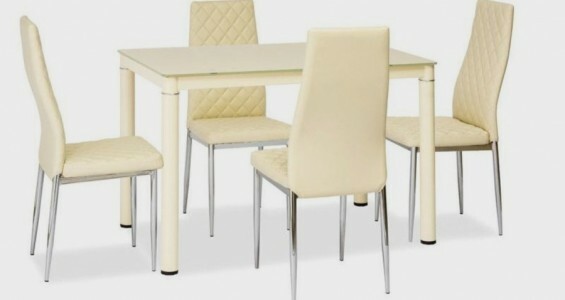 On top of all that, table features a smooth slide and lift extending mechanism to accommodate extra dinner guests.